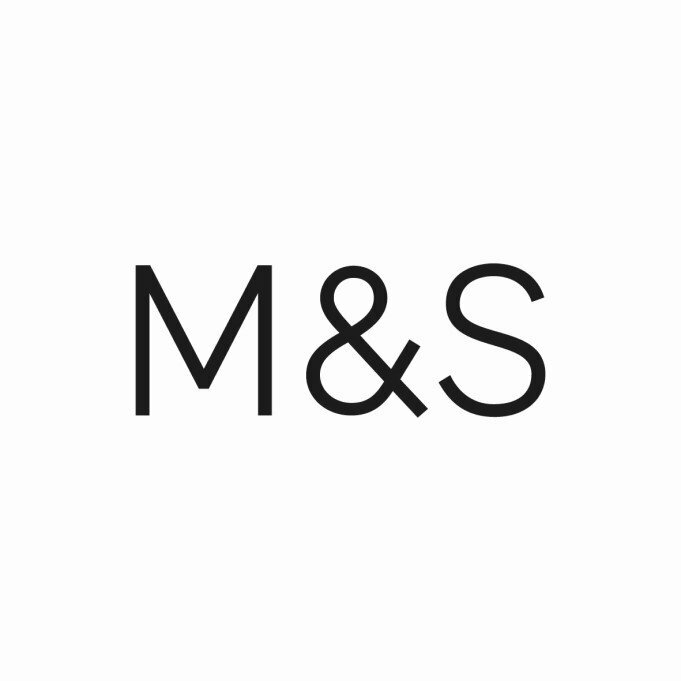 Shopping the easyfundraising way with Crystal Ski Holidays, could not be easier. Follow the instructions below, and create an account today to start supporting a cause or charity of your choice. Save money and get free donations! Right now Crystal Ski Holidays has these great deals for easyfundraising shoppers. 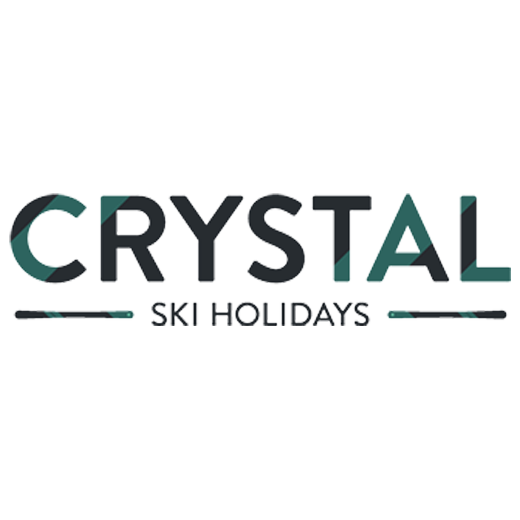 Just click through to Crystal Ski Holidays using the buttons below, to make sure your donations are tracked when you shop.